Organic Firm Tofu — Always Plant-Based. Always Delicious. Hodo. 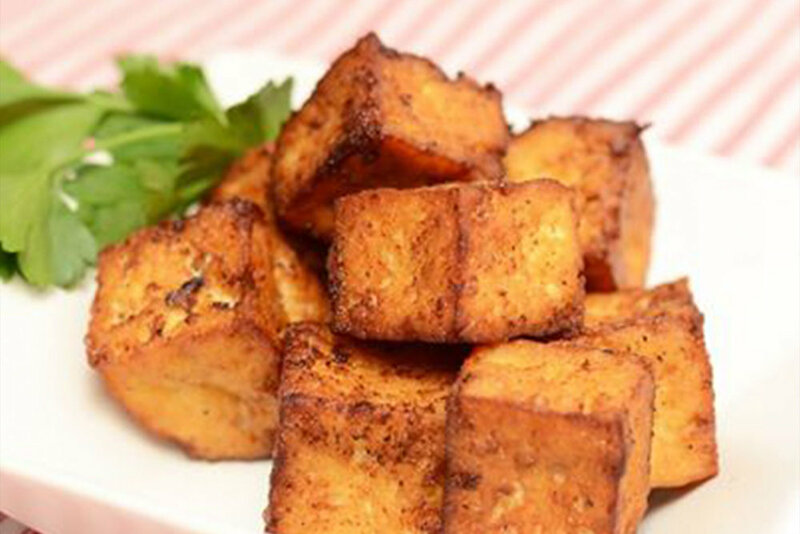 We know—we’ve heard it a million times: there’s just no way plain old tofu can be delicious by itself. But ask anyone who’s tried our firm tofu and they’ll tell you the same thing: it’s outrageously delicious. Here’s why: we make it the traditional way—by hand, fresh every day—with higher-protein soymilk that’s super rich and extra creamy. That means our tofu has more complexity and a depth of flavor that makes it really hard to eat any tofu that’s not Hodo. Use straight from the package—no pressing required!